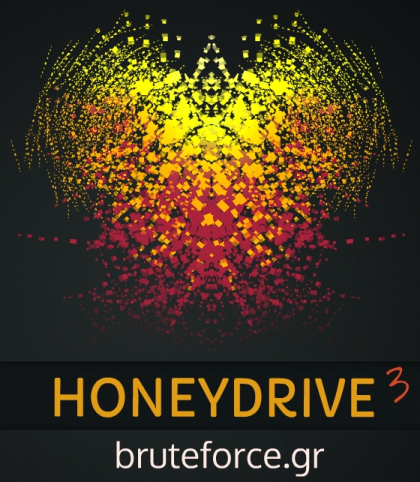 Late in July, Ioannis Koniaris of BruteForce Lab (Greece) released HoneyDrive 3, the Royal Jelly edition. When Team Cymru’s Steve Santorelli sent out news of same to the Dragon News Bytes list the little light bulb went off in my head. 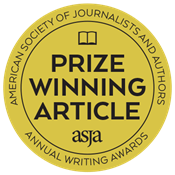 As I prepared to write our ninety-sixth toolsmith for October’s edition I realized I had not once covered any honeypot technology as the primary subject matter for the monthly column. Time to rectify that shortcoming, and thanks to Ioannis (and Steve for the ping on DNB radar screen) we have the perfect muse in HoneyDrive 3. From HoneyDrive 3’s own description, it’s a honeypot Linux distro released as a virtual appliance (OVA) running Xubuntu Desktop 12.04.4 LTS edition which includes over 10 pre-installed and pre-configured honeypot software packages. These includes the Kippo SSH honeypot, Dionaea and Amun malware honeypots, the Honeyd low-interaction honeypot, Glastopf web honeypot and Wordpot, Conpot SCADA/ICS honeypot, as well as Thug and PhoneyC honeyclients and more. It also includes many useful pre-configured scripts and utilities to analyze, visualize and process the data it captures, such as Kippo-Graph, Honeyd-Viz, DionaeaFR, an ELK stack and much more. Finally, nearly 90 well-known malware analysis, forensics and network monitoring related tools are included with HoneyDrive 3 . 2. To connect the honeypot software with all the existing projects built on top of them. 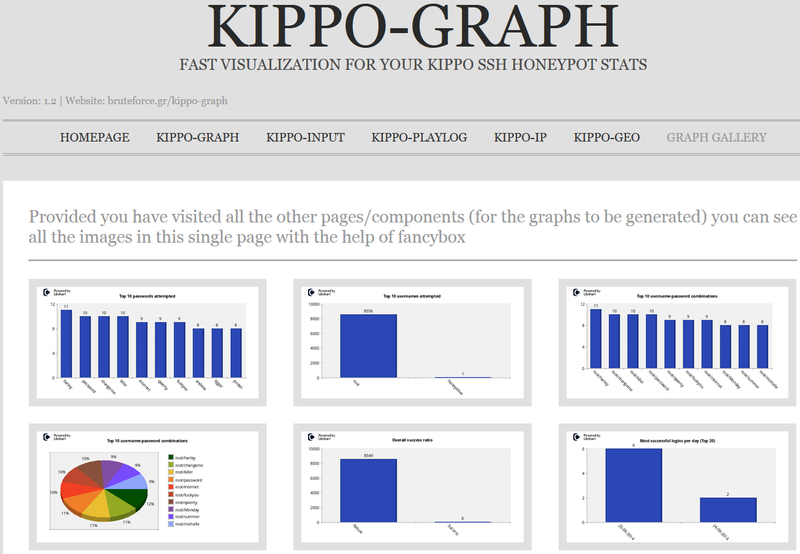 As an example Ioannis developed Kippo-Graph, Honeyd-Viz and various other tools while HoneyDrive makes the integration between the backend (honeypots) and frontend (tools) seamless. Ioannis has strong evidence that HoneyDrive and some of the specific tools he’s created are very popular based on the interactions he’s had online and in-person with various researchers. HoneyDrive is used in many universities, technical research centers, government CERTs, and security companies. Ioannis believes honeypots are more relevant than ever given the current state of global Internet attacks and he hopes HoneyDrive facilitates their deployment. His roadmap includes creating visualization tools for honeypot systems that currently don't have any visualization features, and attempt to develop a way to automatically setup HoneyDrive sensors in a distributed fashion. This is a great effort, and it really does not only simplify setup and getting underway, but the visual feedback is rich. It’s like having a full honeypot monitoring console and very easy to imagine HoneyDrive views on big monitors in security operations centers (SOC). Ready to give it a try? Download the HoneyDrive OVA via SourceForge. This is a fully configured 4GB open virtual appliance that you can import into your preferred virtualization platform. I did so on VMWare Workstation 10, which complained a bit initially but gave me the option to bypass its whining and proceed unfettered. There’s a good convert-to-VMWare doc if you need it but I conducted a direct import successfully. Royal Jelly has run like a champ since. If you’re exposing the virtual machine in order to catch some dirty little flies in your honey traps keep in mind that your virtual network settings matter here. Best to bridge the VM directly to the network on which you’re exposing your enticing offerings, NAT won’t work so well, obviously. Apply all the precautions associated with hosting virtual machines that are likely to be hammered. Depending on where you deploy HoneyDrive and the specific honeypots you plan to utilize, recognize that it will be hammered, particularly if Internet facing. Worn out, rode hard and put away wet, flogged…hammered. Feel me? The beauty is that HoneyDrive does such a fabulous job allowing for performance monitoring, you’ll be able to keep an eye on it. With virtualization you can always flush it and restart from your snapshot, just remember to ship off your logs or databases so you don’t lose valuable data you may have been collecting. Let’s play. There is SO much fun to be had here, where to begin? Rhetorical…we begin with carefully reading the comprehensive README.txt file conveniently found on the HoneyDrive desktop. This README describes all available honeypots and their configurations. You’ll also find reference to the front-end visualization offerings such as Ioannis’ Kippo-Graph. Perfect place to get started, Kippo is a favorite. Kippo, like all its counterparts found on HoneyDrive, is available as a standalone offering, but is ready in an instant on HoneyDrive. From a Terminator console, cd /honeydrive/kippo followed by ./start.sh. You should receive Starting kippo in the background...Loading dblog engine: mysql. You’re good to go. If you need to stop Kippo it’s as easy as…wait for it,./stop.sh. From a remote system attempt an SSH connection to your HoneyDrive IP address and you should meet with success. I quickly fired up my Kali VM and pounded the SSH “service” the same way any ol’ script kiddie would: with a loud bruteforcer. My favorite it is Patator using the SSH module and the little John dictionary file from fuzzdb as seen in Figure 1. As you can see my very first hit was successful using that particular dictionary. Any knucklehead with 123456 in their password lists would think they’d hit pay dirt and immediately proceed to interact. Here’s where Kippo-Graph really shines. Kippo-Graph includes visual representations of all Kippo activity including Top 10s for passwords, usernames, combos used, and SSH clients, as well as success ratios, successes per day/week, connections per IP, successful logins from same IP, and probes per day/week. Way too many pretty graphs to print them all here, but Kippo-Graph even includes a graph gallery as seen in Figure 2. But wait, there’s more. I mentioned that a bruteforce scanner who believes they are successful will definitely attempt to login and interact with what they believe is a victim system. Can we track that behavior as well? Yah, you betcha. Check out Kippo-Input, you’ll see all commands passed by attackers caught in the honeypot. Kippo-Playlog will actually playback the attacker’s efforts as video and offering DIG and location details on the related attacker IP. Figure 3 represents Kippo-Input results. Many of these graphs and visualizations also offer CSV output; if you wish to review data in Excel or R it’s extremely useful. HoneyDrive’s Kippo implementation also allows you to store and review results via the ELK (Elasticsearch, Logstash, Kibana) stack, using Kippo2ElasticSearch, that we first introduced in our toolsmith C3CM discussions. Of course, Kippo is not the only honeypot offering on HoneyDrive 3, let’s explore further. HoneyDrive includes the DionaeaFR script which provides a web UI for all the mayhem Dionaea will collect. Point your browser to http://[your HoneyDrive server]:8000 and you’ll be presented a lovely UI Dionaea. Even just an NMAP scan will collect results in DionaeaFR but you can also follow Emil Tan’s guidance for testing Dionaea with Metasploit to emulate malware behavior. Figure 4 is a snapshot of the DionaeaFR dashboard. You can see connection indicators from my NMAP scan as well as SMB and SIP exploits attempts as described in Emil’s Edgis Security blog post. You’ll find the logs in /honeydrive/Wordpot/logs. My logs, as represented along with my fake WordPress site in Figure 5, are the result of a Burp Suite scan I ran against it. If you expose WordPot to the evil intarwebs, your logs will look ridiculously polluted by comparison. A number of HoneyDrive offerings write to SQLite databases. Lucky for you, HoneyDrive includes phpLiteAdmin, a web-based SQLite database admin tool (like phpMyAdmin). 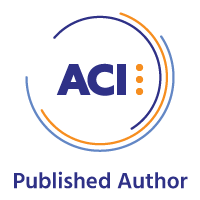 Note that is configured to accept traffic only from localhost by default. This is such a great distribution, I’m thrilled Ioannis’ HoneyDrive is getting the use and attention it deserves. If you haven’t experimented or deployed honeypots before you quite literally have no excuse at this point. As always, practice safe honeypotting, no need to actually suffer a compromise. Honeypots need to be closely monitored, but that’s exactly what makes HoneyDrive so compelling, great visualization, great logging, and great database management. HoneyDrive is certainly a front runner for toolsmith tool of the year, but that, as always, is up to you, my good reader. Download HoneyDrive ASAP and send me feedback.